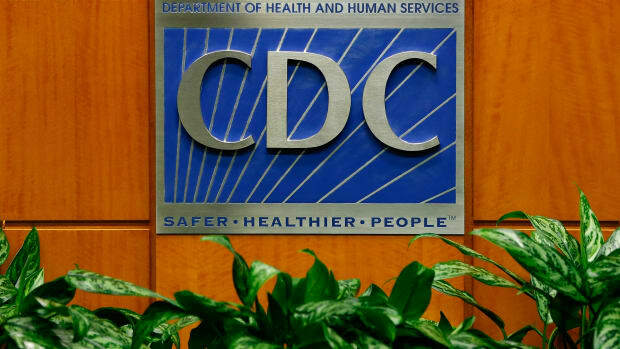 Today, as most parents think about children enrolling or returning to school, the Centers for Disease Control and Prevention&apos;s Morbidity and Mortality Weekly Report announces startling statistics concerning incidence of measles — a childhood disease declared eradicated from the U.S. in 2001. Between Jan. 1 and July 31 of this year, the number of reported measles cases — 131 — occurring in unvaccinated children is highest year-to-date figure since 1996. Between 2000 and 2007, the CDC reports the average incidence in the U.S. as 63 cases per year. 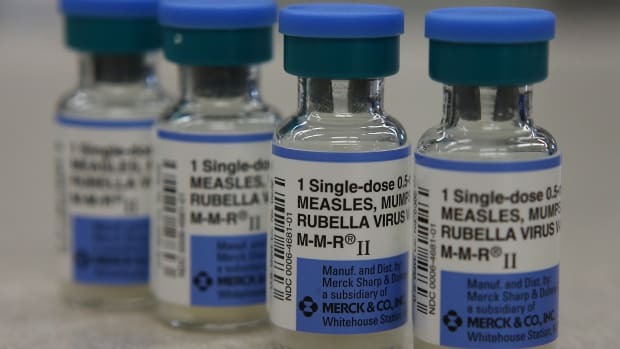 While 89 percent of the 131 cases in these half-year figures were imported from other countries, the agency says the increase and spread of measles is not due to an increase in imported cases, but through contact with unvaccinated susceptible children and adults. Out of the 131 cases reported to date, 55 were between the ages of 5-19 years. Authorities say that when vaccination rates fall, measles is one of the first diseases to reappear, and they report that in the U.K. and Europe, the disease is once again on the rise after it had been declared eradicated. Prior to development of a vaccine, the disease, which caused 450 deaths and 4,000 cases of encephalitis each year in the U.S., was eliminated through a comprehensive school vaccination program. While 15 patients were hospitalized, no deaths have been linked to this year&apos;s cases, the CDC report stated. Today, parents are opting out of measles vaccine through the "philosophical exemption" — often prompted by a fear of the child contracting autism through some fault of the vaccine — that is allowed in some states. However, if the rates of imported measles continue, there is concern that unvaccinated children will be at risk and there will be greater viral transmission in young children resulting in a potential increase in measles morbidity. The report cites other factors, such as lack of regulation of immunization for home-schooled children as another contributing factor. Public health officials recommend all children who are medically eligible to receive MMR vaccine whether they return to school or are home schooled.